The main update for this new firmware is improved AutoFocus speed of X-T1, makes it “completely a new camera”. 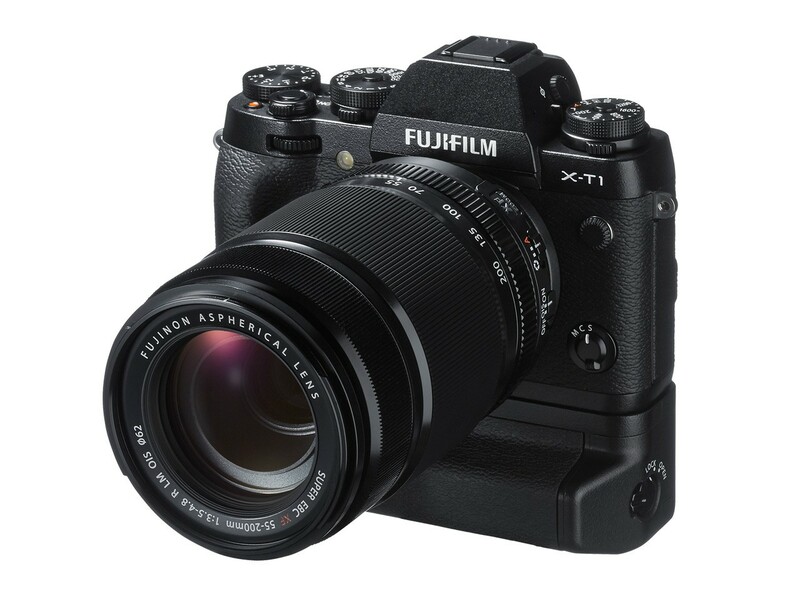 Reminder, the rumored Fuji X-T10 will be also announced in May, 2015. Stay tuned for more info.